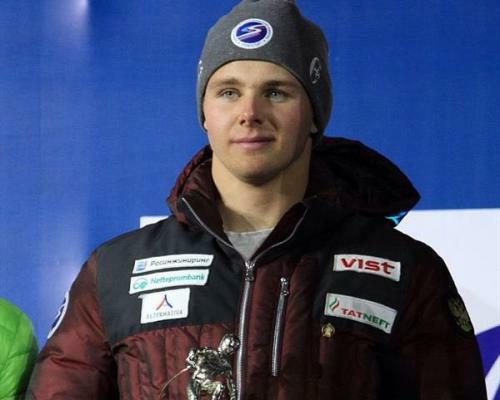 Kamchatka skier Ivan Kuznetsov will take part in the XXIII Winter Olympic Games, which take place in the city of Pyeongchang (Republic of Korea). “It was planned that several representatives of Kamchatka will take part in the Olympics. However, due to various reasons, including due to injury to our athletes, only the pupil of the Edelweiss sports school Ivan Kuznetsov went to the Games. The day before, he flew to Korea, “the ministry said. 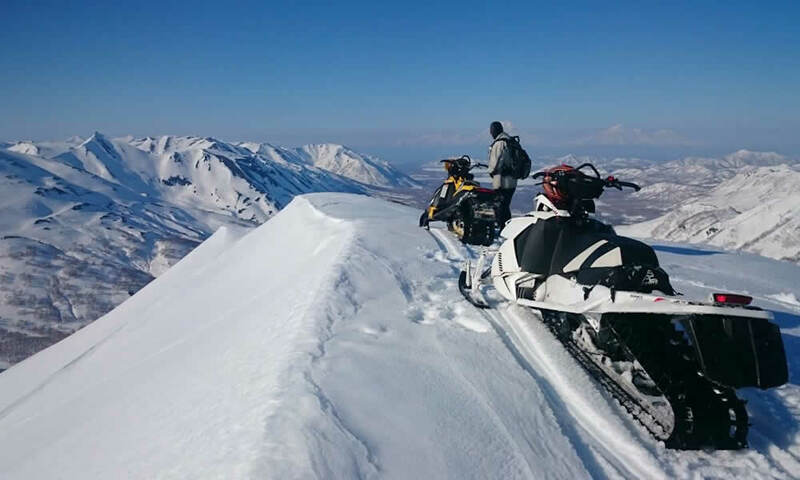 They noted that Kamchatka sportsman will take part in two disciplines of mountain skiing: giant slalom and team race. The Ministry of Sport also added that the question of the participation of Kamchatka sportsmen in the Paralympic Games-2018 is now being resolved.